Local and National Savings Every Day. 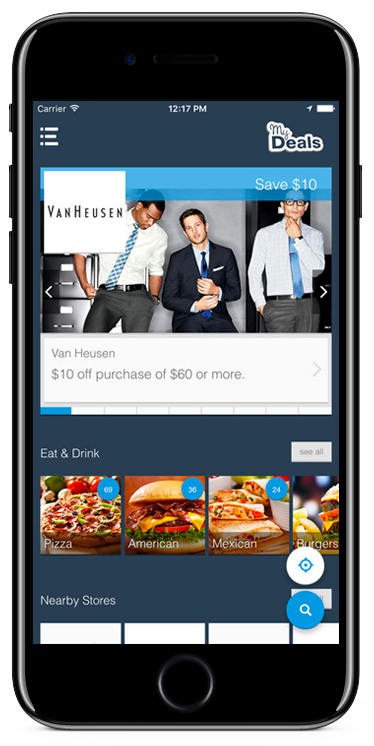 Get thousands of discounts on food, shopping, travel, and more in one convenient app. Sign up today! Additional 350,000 new discounts nationwide—dining, shopping, movies, entertainment, and more! Parents now have access to all Student Advantage Mobile's savings and benefits! For over 25 years, Student Advantage has been the leader in student discounts at colleges and universities across the country. As a thank you to our millions of members, we have upgraded our discount network to include an additional 350,000 discounts, mobile discount app, and a $100 Travel Credit for you to use at one of our many newly added hotels around the world. Get Student Advantage and save 10% on Greyhound Fares! 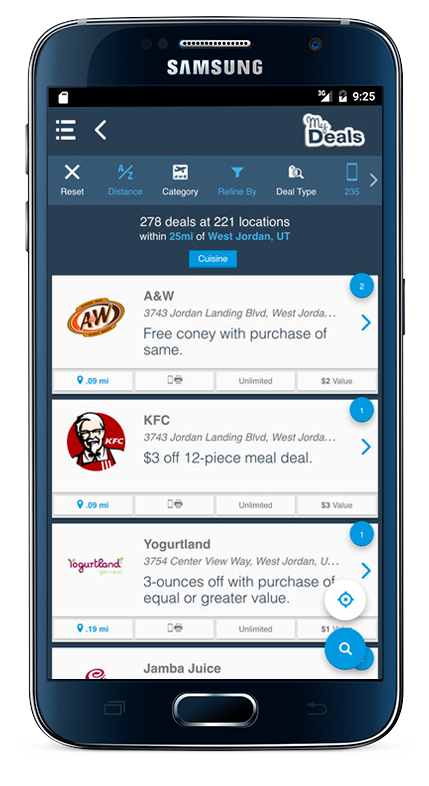 Student Advantage™, with its super-convenient My Deals mobile app, brings hundreds of dollars in savings to your fingertips at places where you shop every day. With categories ranging from food, shopping, and movie & game rentals to big-ticket items like automobile services, vacation, and travel, Student Advantage™ is perfect for everyone, including parents!